Please enter your DCI number if you've never played with us before. If you don't have one don't sweat it! Just come a few minutes early and we'll make one for you! 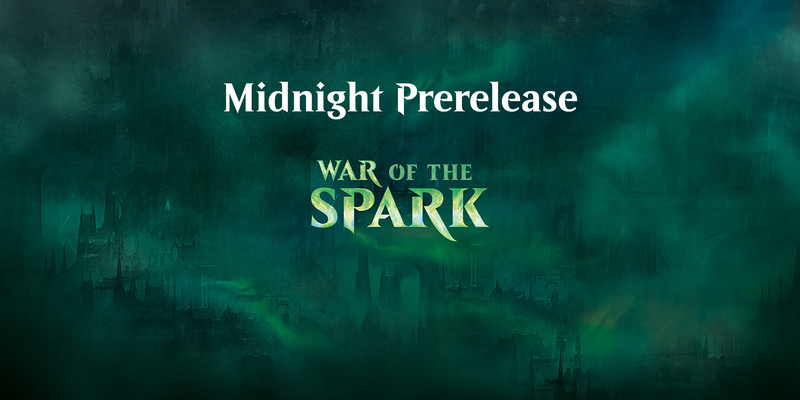 Friday Night Magic (Modern) Magic: The Gathering Tournament 2018-12-07 19:00 Come play Friday Night Magic with us! This week it's Modern format. $5 buy-in, prize support (packs or in-store credit equivalent) go to the top 4. You also get a chance to win some exclusive promos! 0 Please enter your DCI number if you've never played with us before. If you don't have one don't sweat it! Just come a few minutes early and we'll make one for you! 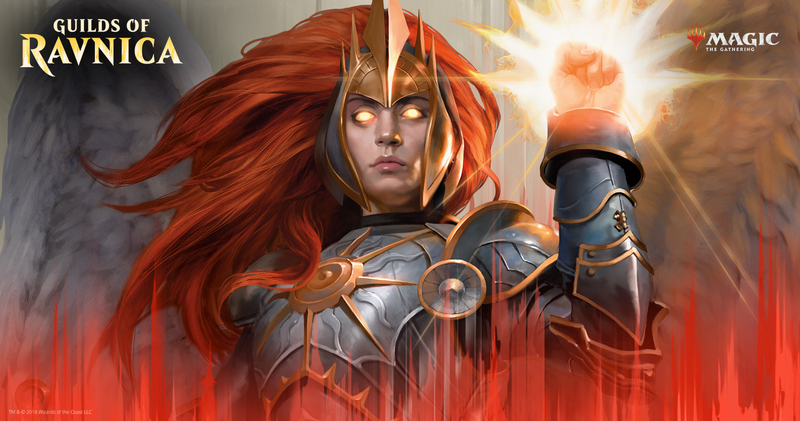 Friday Night Magic (Modern) Magic: The Gathering Tournament 2018-12-21 19:00 Come play Friday Night Magic with us! This week it's Modern format. $5 buy-in, prize support (packs or in-store credit equivalent) go to the top 4. You also get a chance to win some exclusive promos! 0 Please enter your DCI number if you've never played with us before. If you don't have one don't sweat it! Just come a few minutes early and we'll make one for you! 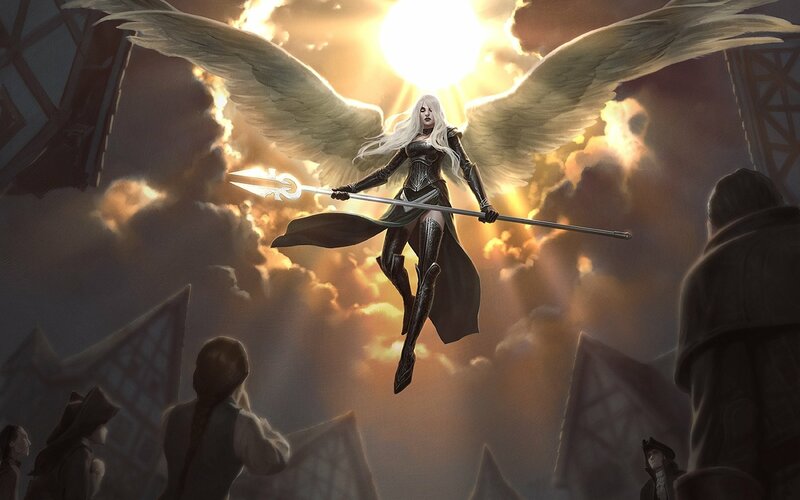 Friday Night Magic (Modern) Magic: The Gathering Tournament 2019-01-04 19:00:00 Come play Friday Night Magic with us! This week it's Modern format. $5 buy-in, prize support (packs or in-store credit equivalent) go to the top 4. You also get a chance to win some exclusive promos! 0 Please enter your DCI number if you've never played with us before. If you don't have one don't sweat it! Just come a few minutes early and we'll make one for you! 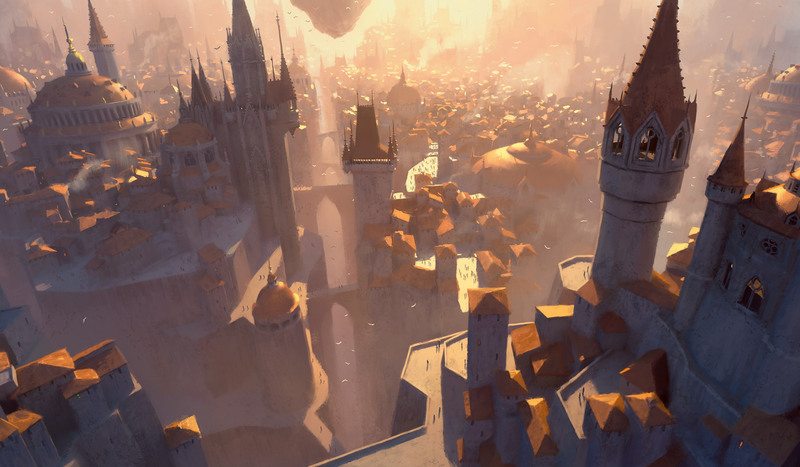 Friday Night Magic (Modern) Magic: The Gathering Tournament 2019-01-18 19:00:00 Come play Friday Night Magic with us! This week it's Modern format. $5 buy-in, prize support (packs or in-store credit equivalent) go to the top 4. You also get a chance to win some exclusive promos! 0 Please enter your DCI number if you've never played with us before. If you don't have one don't sweat it! Just come a few minutes early and we'll make one for you! 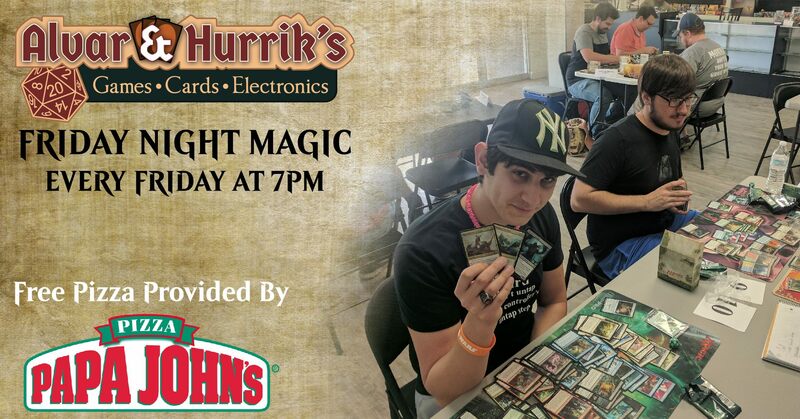 Friday Night Magic (Modern) Magic: The Gathering Competitive 2019-04-05 19:00:00 Come play Friday Night Magic with us! This week it's Modern format. $5 buy-in, prize support (packs or in-store credit equivalent) go to the top 4. You also get a chance to win some exclusive promos! 0 Please enter your DCI number if you haven't played with us before. If you don't have one, just show up a bout 15 minutes early and we'll make one for you! Please show up by at least 12:30pm at the latest to give enough time to register and fill out your decklist. 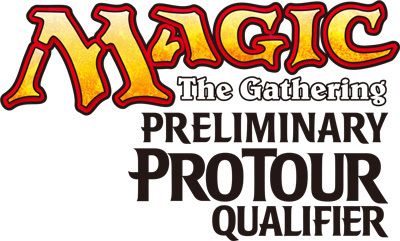 We will be doing pack per win with more packs given to anyone placing in top 8, and the winner gets an invite to the next RPTQ. 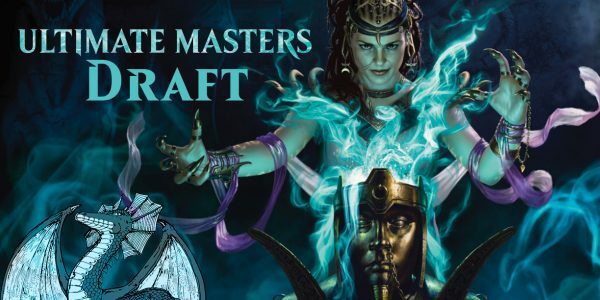 We're hosting an Ultimate Masters Draft this Saturday at 6pm. The entry fees is $35 which gets you the packs needed to draft. The prize pool is $10 of store credit per entry which you can also use to get discounted $10 Ultimate Master's booster packs (best deal around!) or whatever else your heart desires! Prizes will be be split to top 4!